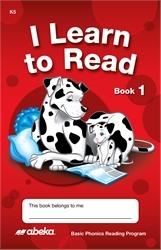 I Learn to Read, Book 1, is the first book in the Basic Phonics Readers series of 13 reading books for kindergarten. 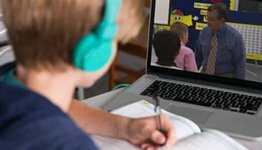 Correlated with the K5 Curriculum Daily Teaching Plans, it ushers your students into Abeka’s proven 6-step phonics-based reading system. Your kindergartners will delight in reading this colorful 7-page reader. Complete with many one-vowel words and colorful pictures, your students will conclude the book by reading their first sentence! 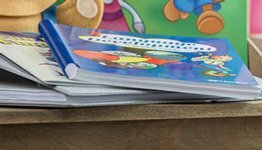 Once they have completed the book, allow them to take it home to proudly show family and friends their new skills in reading. Included on the back of this paper book are spaces for parents to sign, indicating their child has read aloud the homework pages. 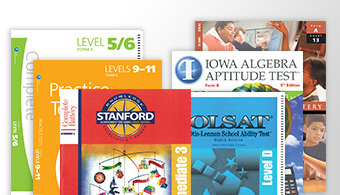 Suitable for groups 1–3, all levels of beginning readers. 10/pkg. K5.